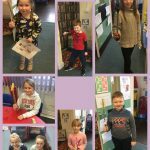 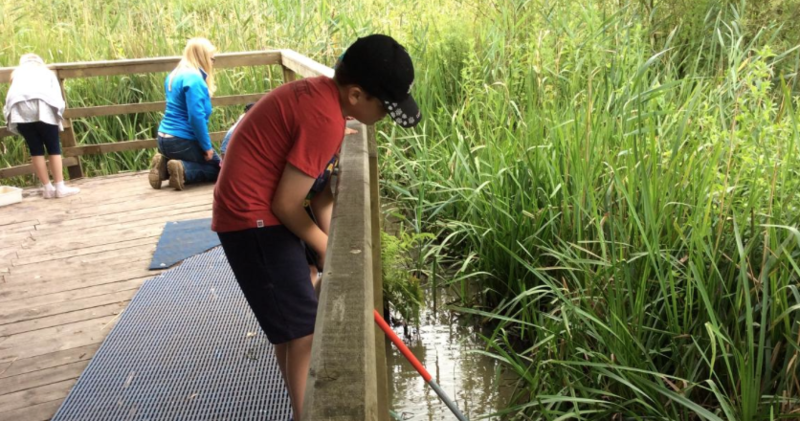 On Wednesday Class 4 enjoyed a visit to Pwllcrochan Environmental and Community Centre. 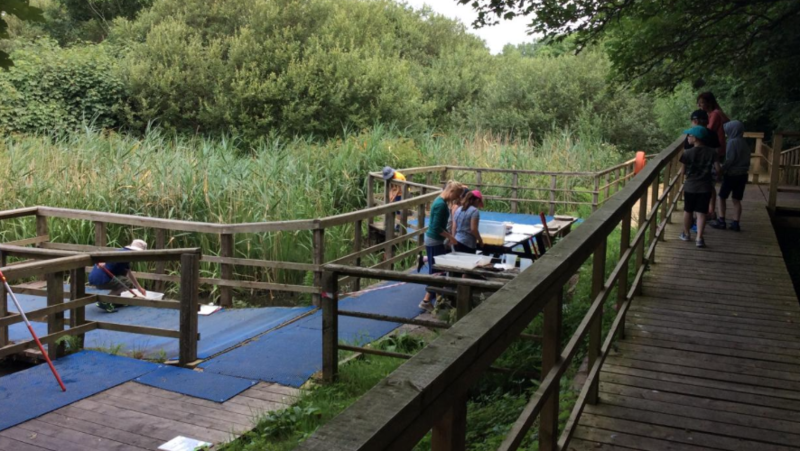 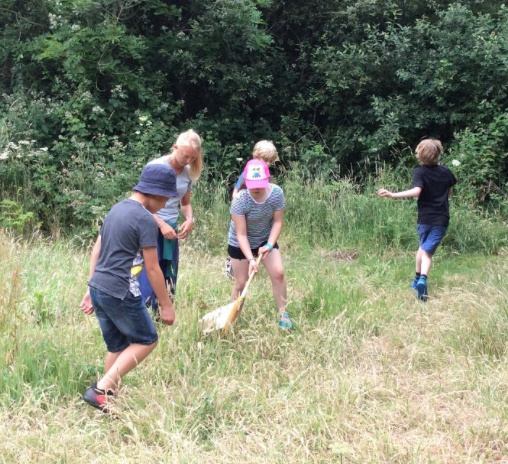 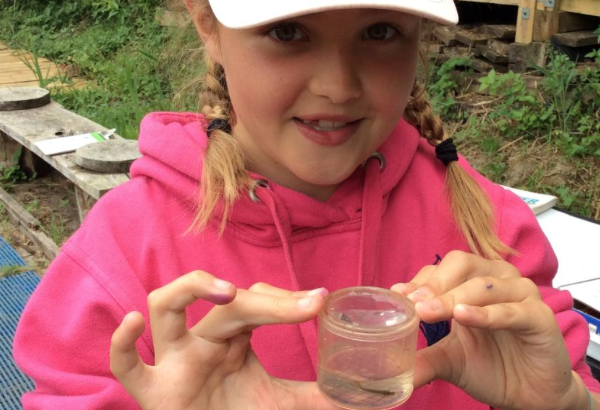 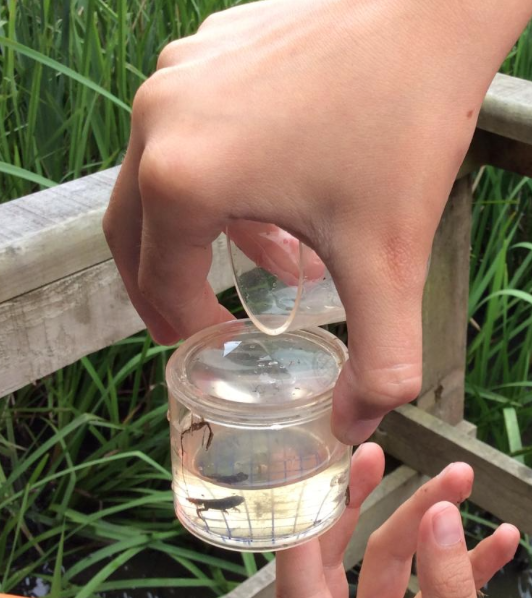 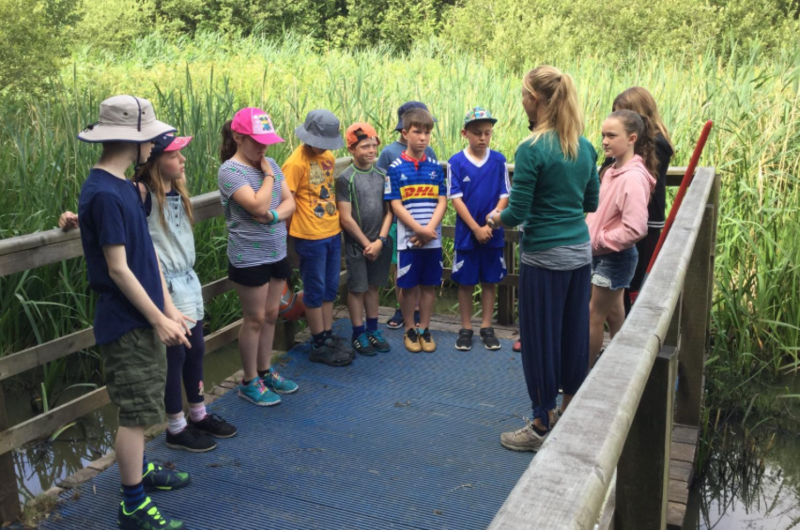 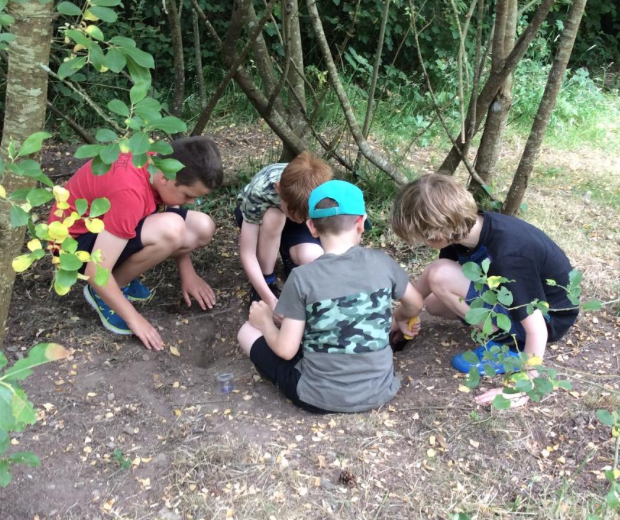 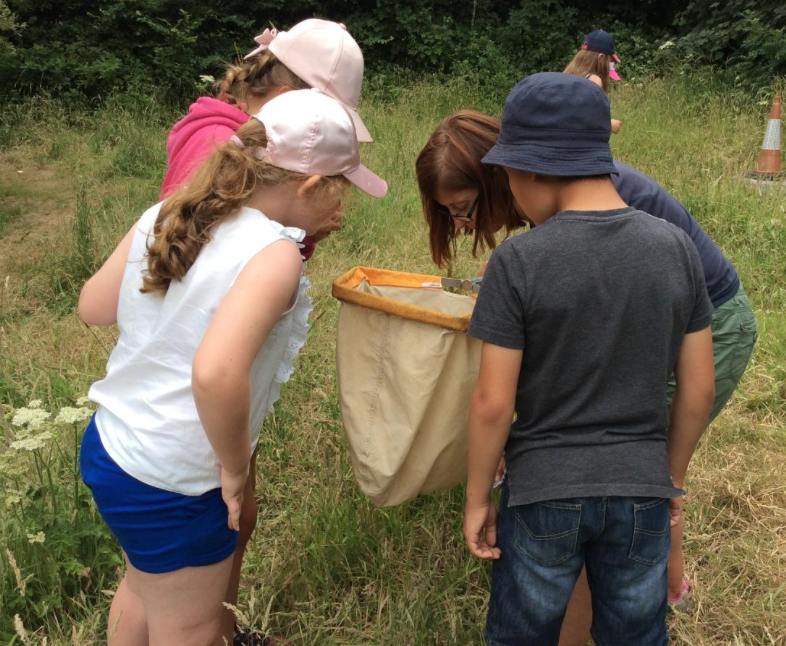 The day long activities, which took place on the centre’s marshland boardwalks, included pond dipping, identifying aquatic species, and exploring the surrounding woodland. 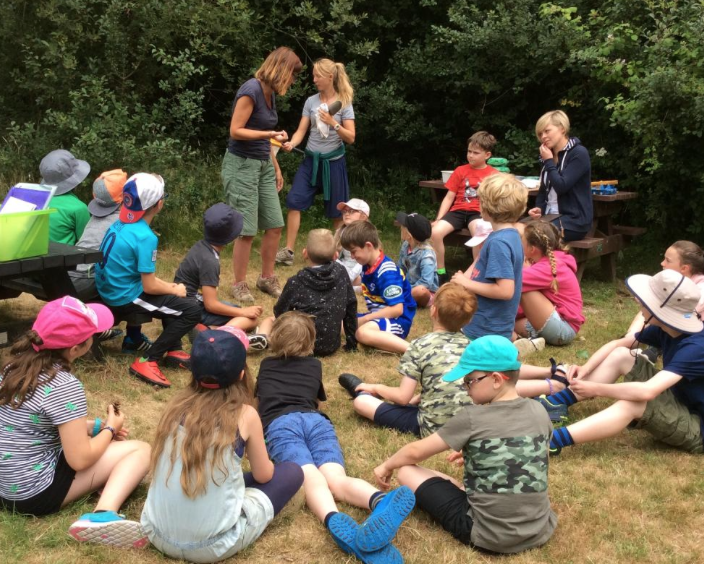 Thank you to Valero for sponsoring the centre and inviting us to visit.